Twist - fun stuff for children to cut out, glue, play, share & giggle. for the kid inside us all ! 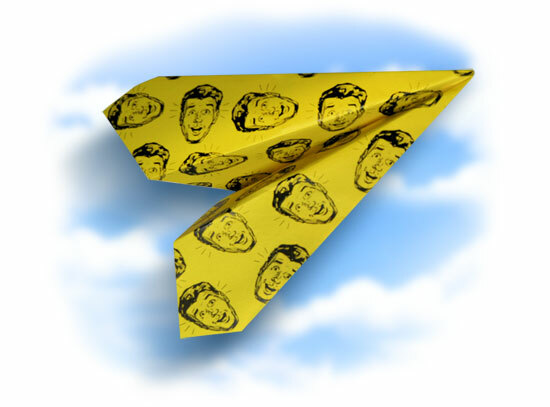 DESCRIPTION : Make a paper plane and be your very own pilot. Includes paper designs and instructions. Site design and all images copyright © Greg Jackson, unless otherwise indicated.